Austin Staging and Production has served the great Austin area for over 20 years. 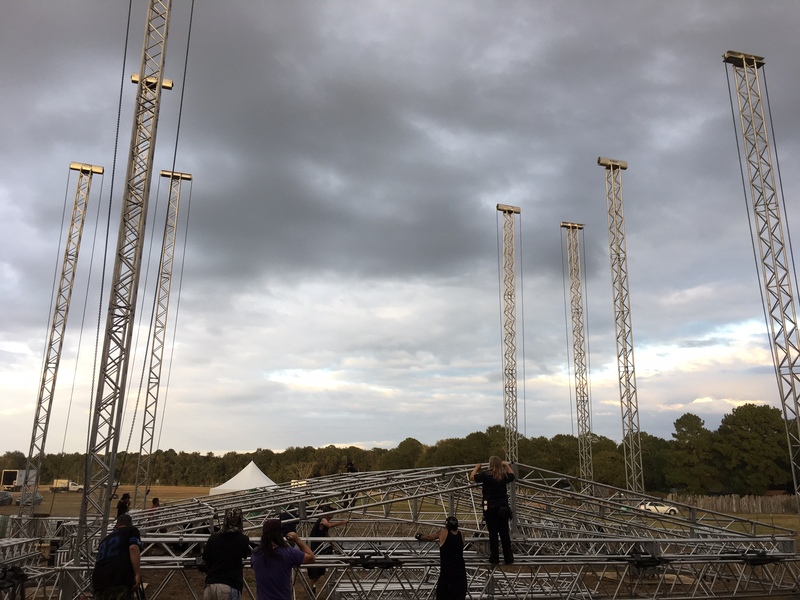 We provide production reinforcement, staging, equipment, and labor for local venues such as Stubb’s Amphitheater, Austin Music Hall, Whitewater Amphitheater, and Carson Creek Ranch, as well as many other churches, festivals, and civic organizations. We also offer event and festival Ground/Turf Protection options including aluminum rolls. Contact us today at 512 797 7796 or asapcrew@yahoo.com for a free quote.